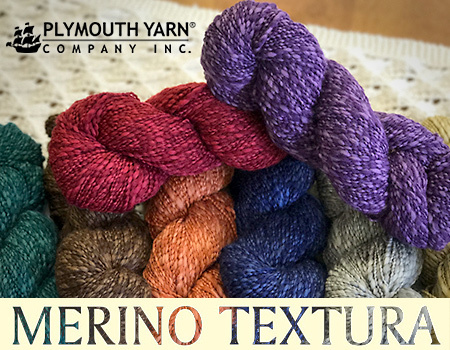 Are you ready to revisit a yarn that has the perfect texture for your next sweater, scarf or accessory? Merino Textura is a fantastic thick and thin superwash fine merino and merino wool blend worsted weight yarn! 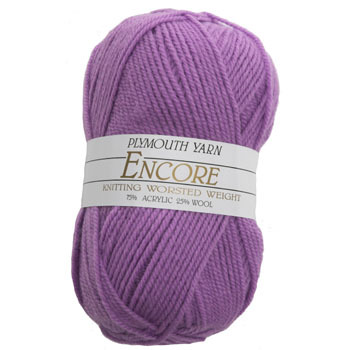 The texture makes it great for comfort and the worsted weight for control and utility. Merino sheep originated in Spain, but most of the animals used today for this type of wool were domesticated many years ago in New Zealand and Australia. 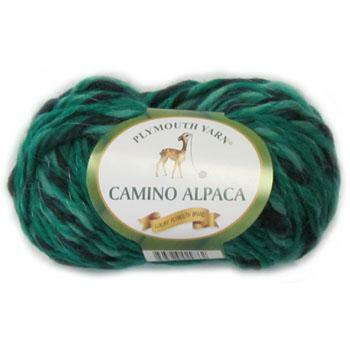 Merino wool is some of the finest and softest wool around. 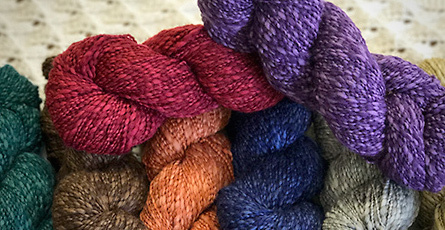 Worsted weight yarn is named after Worstead, a village in England that was part of the center of fiber and textile manufacturing in the 12 century. This town, along with North Walsham and Aylsham was a hub for this unique style of yarn due to the conditions for raising certain types of sheep. Worsted is a mid weight yarn that is very versatile and a great yarn to use when you are trying out a new stitch or learning a new technique. 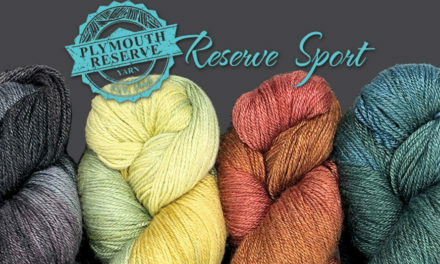 Blogger Ashley Little wrote a good article on Worsted Yarns a few years ago that is worth reading if you are interested in more information about this type of yarn.